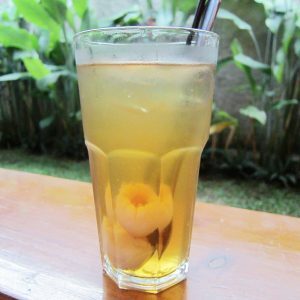 Lychee tea, made from the fruit of the same name, has a delightful aroma and sweet taste. 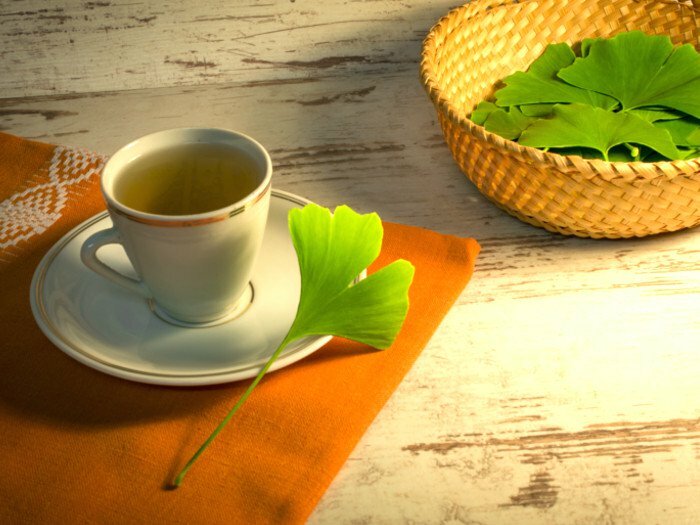 Different varieties of the tea are popular not only because of its refreshing taste but also for the various health benefits. 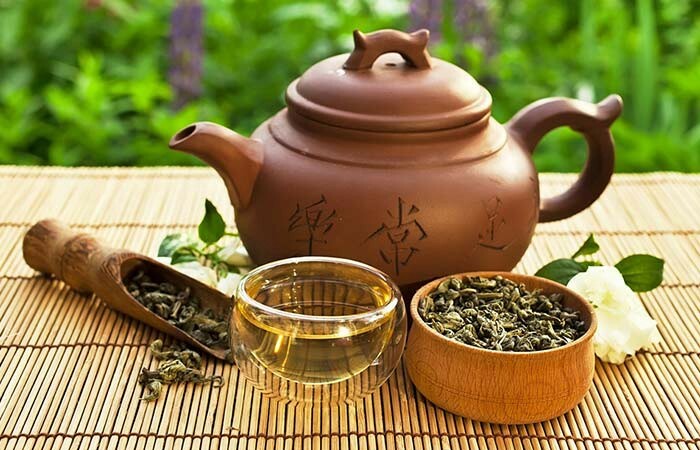 In ancient times, the tea became a favorite with Chinese kings and nobles, who eventually popularized it. 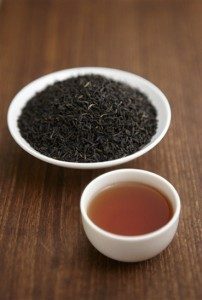 Gradually, the tea found its place in other regions of the world and is now consumed widely as a beverage. Flavonoids, antioxidants, beta-carotene, and polyphenols like oligonol present in lychee tea may help with heart problems. In a research done on rats, oligonol increased endothelial nitric oxide levels that may have a positive effect on vasodilatory activity. It is rich in Vitamin C and ascorbic acid which may help in bolstering the body’s immunity against common cold, cough and flu. 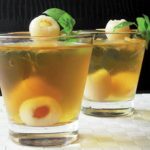 Oligonol present in lychee tea may also prevent the proliferation of influenza virus. A cup of lychee tea is rich in Vitamin C, caffeine, antioxidants and oligonol – all having a potential to aid in weight loss. Vitamin C fosters the production of carnitine which stimulates the conversion of fat into energy. A study conducted on HepG2 (human liver cancer cells) revealed that oligonol treatment may lead to a restoration of insulin sensitivity and a decrease in lipid accumulation. Its high dietary fiber content may assist in stimulating the gastric and digestive enzymes, nutrient absorption and smooth bowel movement. The polyphenols in lychee tea may help in eliminating free radicals from the body. A study done with lychee fruit extract on mice exhibited the potential anti-cancer properties of it. Peel off the skin and chop the fruits into slices. Grind them and add water. Sieve or strain it in a container. Keep this aside. Boil some water in a pan for a couple of minutes. Add black tea leaves or dip tea bags. 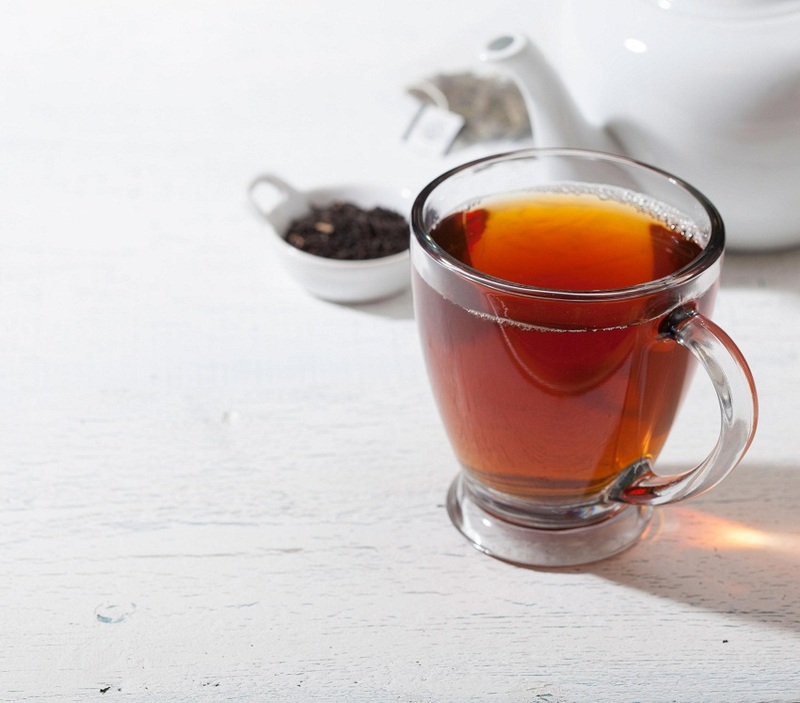 Strain and pour the tea into a container. 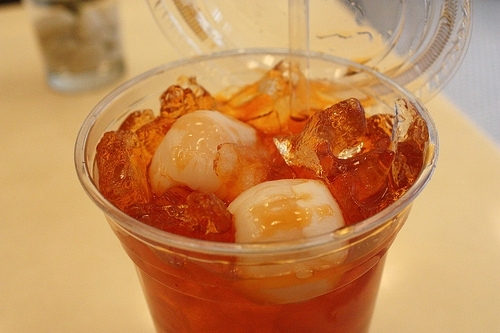 Add the previously made lychee juice to it. Pour it into cups and enjoy. 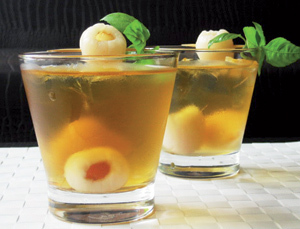 If you want to have iced lychee tea, add some ice cubes and a dash of lemon juice. 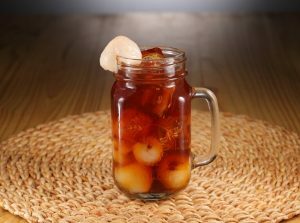 For jelly bubble lychee tea, add some tapioca pearls dipped in sugar syrup in the serving cup. 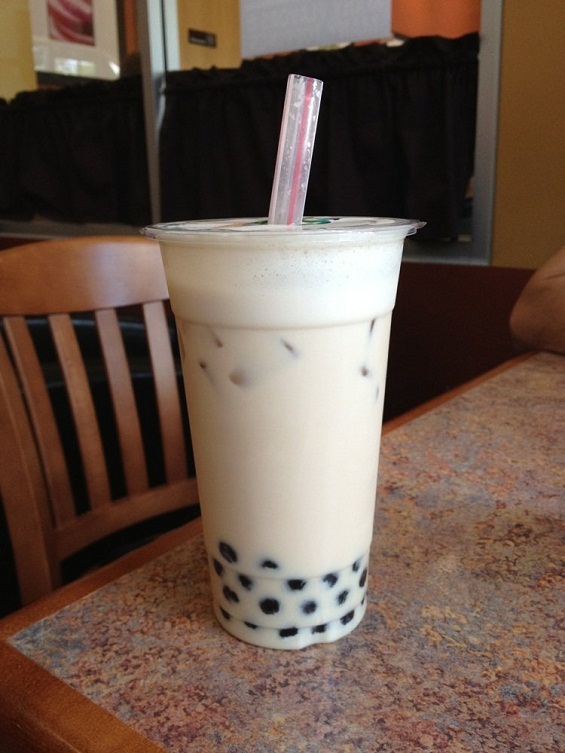 You can also add some milk to enjoy lychee milk tea. Although there are no side effects in most cases, it might induce allergic reactions in some people. Overconsumption may lead to gastrointestinal problems, diarrhea, and abdominal pain. 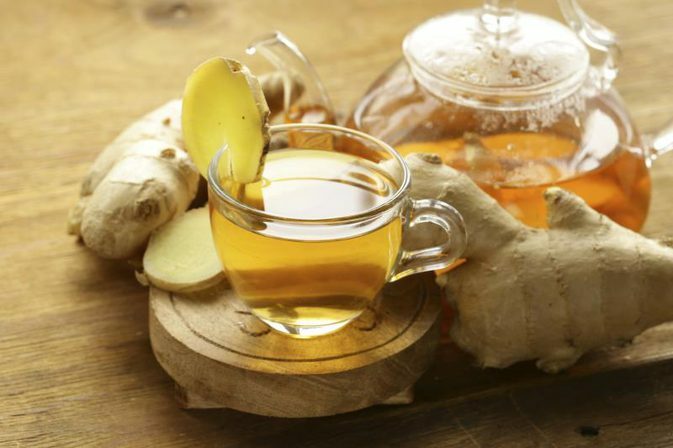 The tea might make the immune system more active resulting in an increase in the symptoms of auto-immune diseases. It the lowers blood sugar levels, therefore should be monitored closely when taken by diabetic patients. Lychee in moderate quantity is generally considered safe for pregnant women and lactating mothers. The effects of lychee tea actually depend more on the base tea that is being used. Consult your doctor before consuming it. You can buy fresh lychee from the market and prepare the tea by mixing it with black tea, or you can purchase flavored tea bags that are available in online stores.